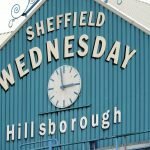 Sheffield Wednesday manager Steve Bruce was in the dugout for the first time having officially started work at the club on January’s transfer window deadline day and with some new arrivals to bolster the group, we made the trip to Portman Road to face Ipswich Town earlier today. Wednesday eventually picked up a deserved win and all three points but the travelling fans had to wait until the 90th minute before Lucas Joao made one of our 17 chances overall count on the day. 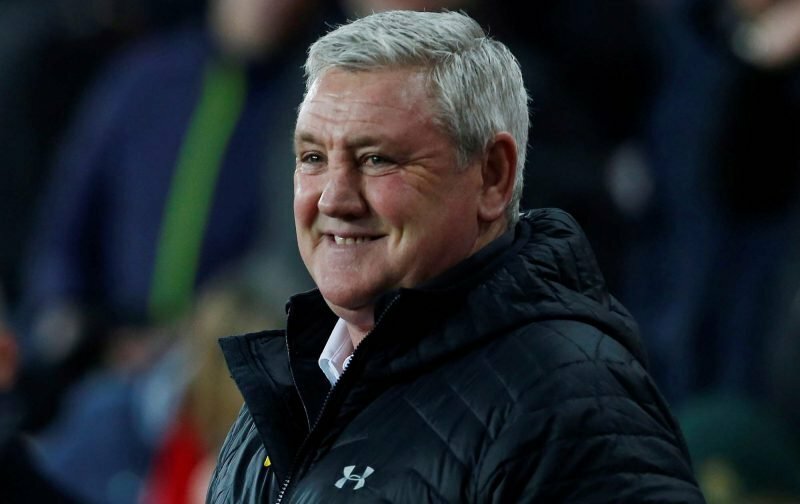 Bruce will have been pleased with the endeavour on show and had Ipswich taken anything from the game it would’ve been cruel given our efforts but hopefully the first win of many now Bruce is in position and we can start looking up the table once again rather than fearing what’s happening below us. Speaking to the BBC following his first game in charge, Bruce said of the game and experience.